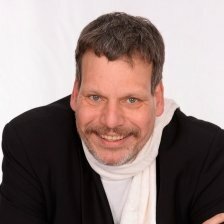 He an international speaker and host, consults to the industry and is initiator and chairman of eur§reg and of Multichannel Moneystreams Con-gress, MCMS, industry events bringing together media regulators and TV executives from across Europe to talk about future regulatory framework and new business models. Dieter provides regular columns for DIPLOMAT-IC WORLD and DIPLOMATIC SOCIETY. He al-so authored books on the industry, wrote nu-merous articles in printed magazines. Since 2014 he is also Chairman Global Media Fo-rum of the global think tank with official UN consulting status Diplomatic Council, where he initiated and heads the exclusive annual Global Media Innovator, GMI.